Its has been a great year so far for the Android lovers with Samsung showing off that it can rise from the ashes, stunning everyone with the new Samsung Galaxy S6/S6 Edge. LG also showing off the true meaning of variety of premium removable back covers with great hardware and an amazing camera. Google also teased “Android M” which would be mostly based on bug fixes on Android Lollipop but it was also good to see Googles “Now on Tap” which will be amazing if it works as Google has intends it to. 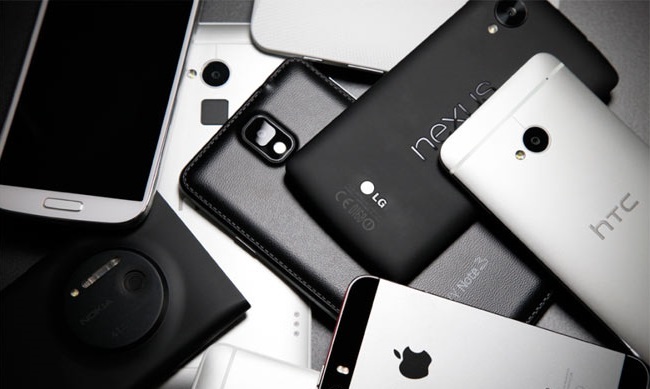 More than 1000 smartphones have been introduced in the first half of 2014, and understandably so they are far from perfect. It is about time and here are a few things which Android manufacturer’s should bring to the table. This is something which we have already seen on a range of smartphones. Take the Lumia smartphones, for an instance. All the new Lumia smartphones, including the entry level ones, come with the double-tap-to-wake option, a self-explanatory feature that lets you wake up your device by making double taps on it. It is more convenient to unlock your phone this way. While some Android devices already have this feature, it would be great to see it pushed to all devices. 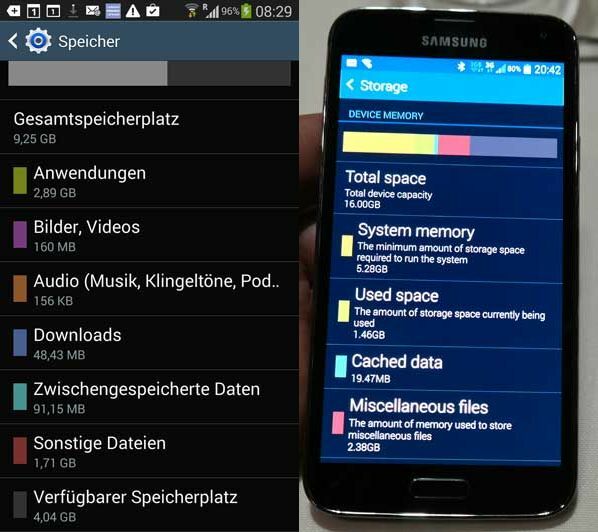 Again a feature which is available on several smartphones, including a number of Android handsets. The OnePlus One, for example, supports Wireless charging. Another self-explanatory feature lets you charge your handset without pairing it to a wired charger. The feature, despite being fairly handy hasn’t become mainstream yet, But we do expect it to become mainstream with players like Samsung also jumping into the ship for offering wireless charging. Recommended: Has Your Phone Become Your PC, What You Can Expect in Future? This is another feature that has been requested in unison by the group is OIS technology on all flagship Android devices. If you’re spending so much money on a flagship smartphone, you expect it to take good photos in low-light conditions and shaky environment, and OIS can add that to your camera. This feature is already available on several flagship handsets including Galaxy Note 4, and won’t hurt to see every flagship embrace this feature. Users are miffed with seeing 16GB storage option on flagship or even in the mid range smartphones with a price tag over $600 or INR 35,000 and $200-300 or INR 15,000-20,000 respectively. Their contention is that 16GB storage space isn’t enough to download all the cool apps and games and movies, and on the mid range phones as the processors are’t very strong they tend to slow down with 6 months due to lack of storage. Thus, 32GB should be made the minimum tier now. We’ve seen some smartphone manufacturers already include fingerprint scanners in their devices, but with Android M, Google is looking to make the support standardized across the whole platform.The new feature will make it easy for Android phones with fingerprint readers to support mobile payments. With Goggle making fingerprint scanners a standard with its API now we may see manufactures adding the fingerprint scanners even in their non-flagship offerings and that to we may see these mobile this year itself. The NFC chips are not very cheap intact a little expensive compared to other components in a phone. Lack of pressure from google to put nfc but that may change as android pay needs nfc. Lack of exposure. For example xiaomi had NFC in Mi3 but stripped it out of Mi4 and gave a reason that only 1% of Mi3 users ever used NFC. These are NFC Tags and they help in performing a specific task very quickly and easily just by a single tap. To encourage the use of NFC manufactures could bundle a couple of NFC tags in the box with the phone. Personally saying NFC is a feature and for it to be famous it is very compulsory for Google to pressurize Manufactures to put in NFC in all phones and specially mid rangers as the feature needs to be built from the ground zero and this will also help google in making android pay a success. 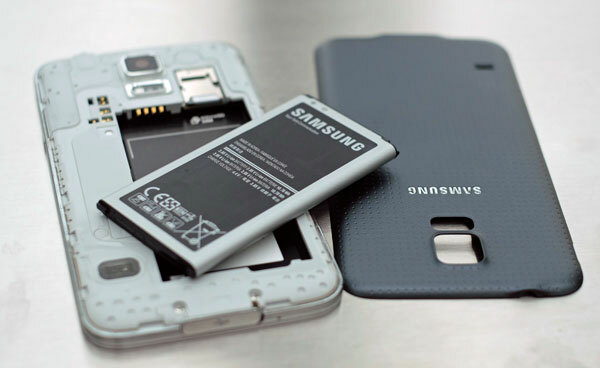 Lately we have been seeing a trend that mobile manufactures have started opting out of having a removable battery. Yes the phone looks good when the back is non-removable and made of glass or metal but still having an removable battery is still a great feature. Like if the mobile hangs or freezes for some reason then the easiest way used to be just pop out the battery and everything will be ok but now as the battery can’t be removed it is very difficult to switch off the mobile. Quick charging is now slowly becoming a norm and in the later year we would really like to see more and more mobiles supporting quick charge. If all the above listed features comes to smartphones before the end of this year it will be like a dream come true but as we all know no 1 phone is perfect but these features will surely help the manufacture to come close to it. We hope to see more and more good features and innovations added to the ever growing mobile sector to serve the customers better.